WHERE DO WE FIND THE INSPIRATION? Apr 05, 2018 GATSINZI BASANINYENZI, PH.D.
1 Where are programs held? Echoes & Reflections provides conveniently scheduled online offerings and in-person programs across the country. Please visit our Prepare section to learn more about the professional development opportunities we offer. Echoes & Reflections believes that learning about the Holocaust is a fundamental right of all students and thanks to our generous funders, we are able to offer programs and materials to secondary educators across the country at no cost. 3 Is there evidence supporting its impact? • 94% reported the program increased or significantly increased their students’ knowledge about the Holocaust. • 92% indicated that Echoes & Reflections was a better or a significantly better program when compared to similar programs. 4 How can I bring Echoes & Reflections to teachers at my school? 5 Does the program address standards? Absolutely. 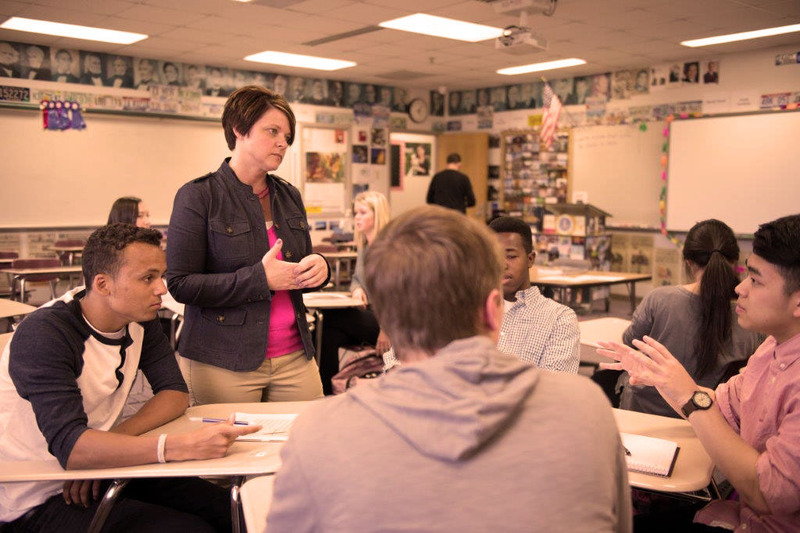 Echoes & Reflections classroom content is designed to address rigorous national, state, and local education standards in meaningful ways. 6 Will teachers who receive the training receive professional development credits? Because requirements for awarding professional development hours or continuing education units vary widely from state to state, teachers will need to check with their school administration to see if Echoes & Reflections meets specific requirements for their district. Many program hosts award credit that complies with local requirements, and a certificate of attendance can be provided to educators in attendance upon request. If you have any other questions or wish to receive an informational packet, please let us know here.